Ready for PR 2.0? 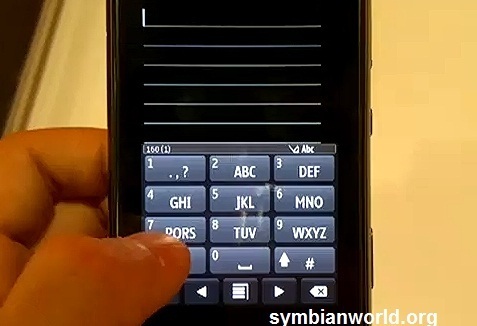 Well, stay put ‘coz here’s a new video demo on Nokia N8 showcasing the unreleased software update for Symbian^3 that includes new keyboard and browser. It will be the big update that we are waiting for. So hit play the video for that. Expect to have a new split screen keyboard and updated web browser on the upcoming PR 2.0 udpate. Not only on Nokia N8 but the rest of the Symbian^3 line ups will get the update in time. wow, did you win a nokia E7? But why o why they keep black and white icons in the browser? I am not asking for flashy iphone like stuff, but “black and white”!! !